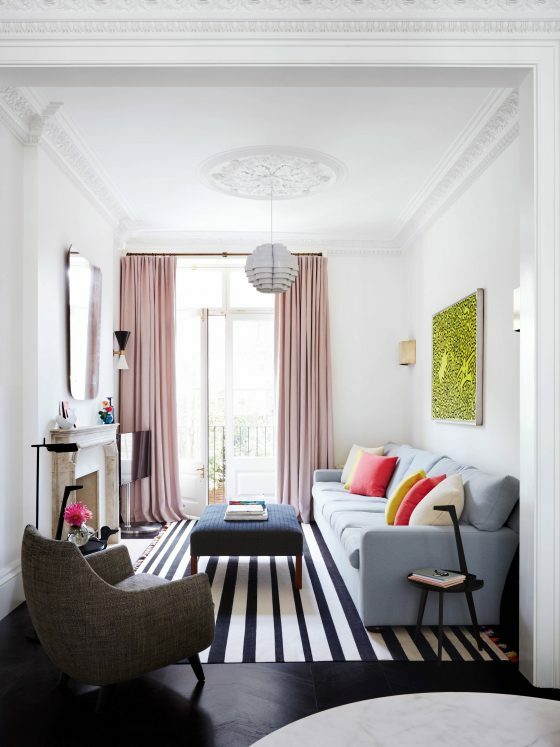 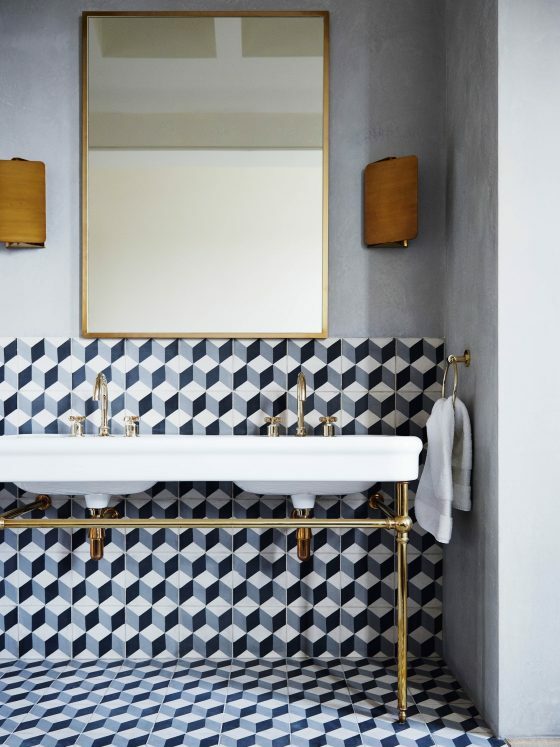 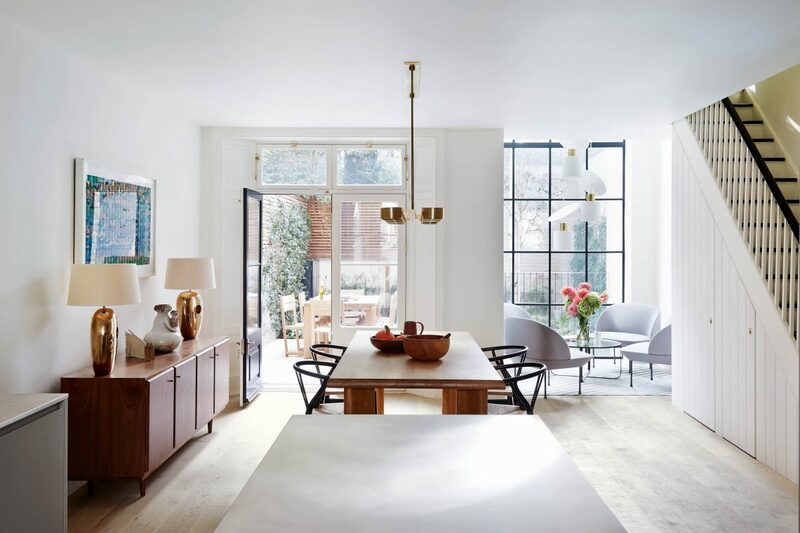 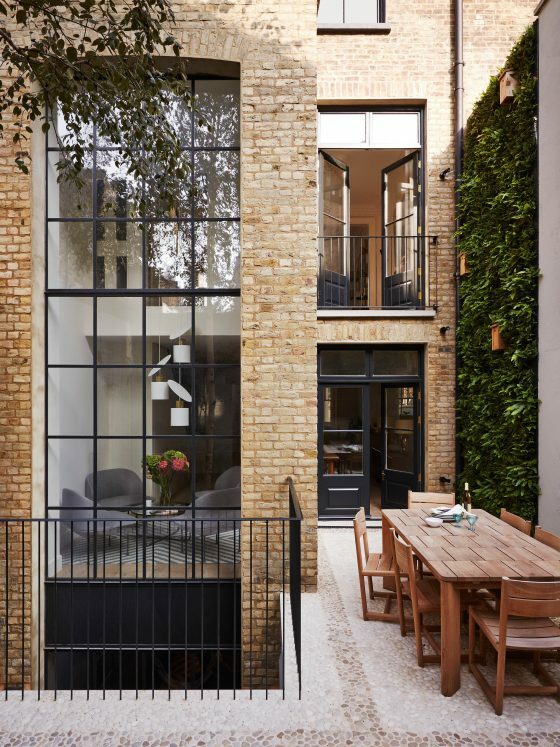 Hackett Holland collaborated with Interior Designer, Suzy Hoodless to transform this substantial end of terrace house in Notting Hill. 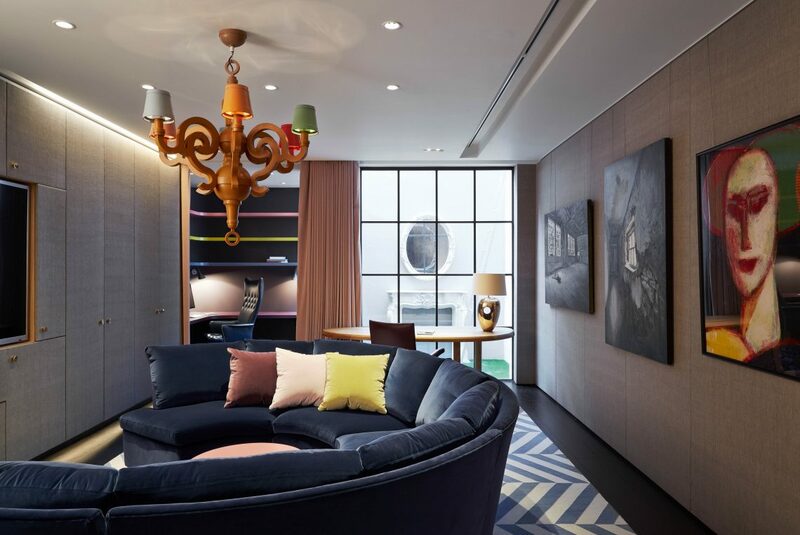 An entirely new Basement level of approximately 56 sq metres has been added to the existing 4 storeys. 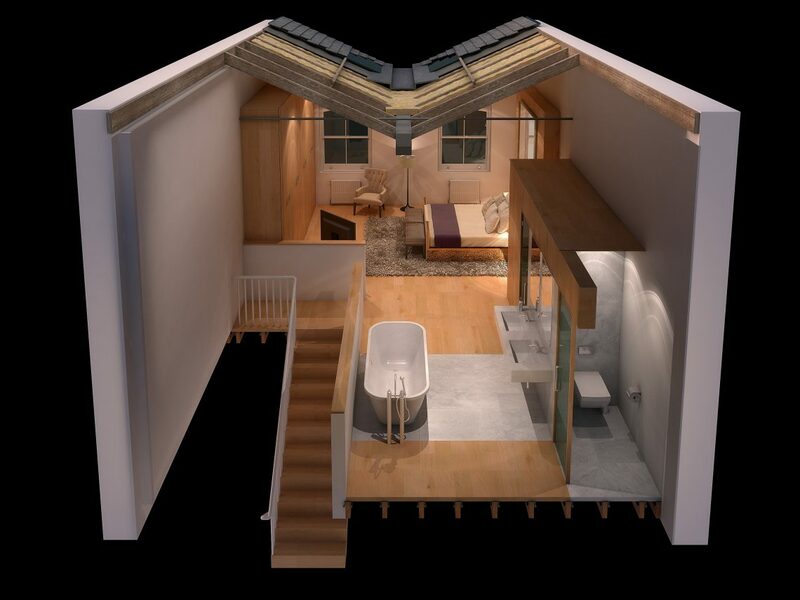 Works include entirely remodelling the rear elevation to incorporate double height spaces lit by large ‘Crittal’ style windows; reconstruction of the roof to form a large open plan naturally lit Master Suite, and by re-modelling the entire interior of the house. 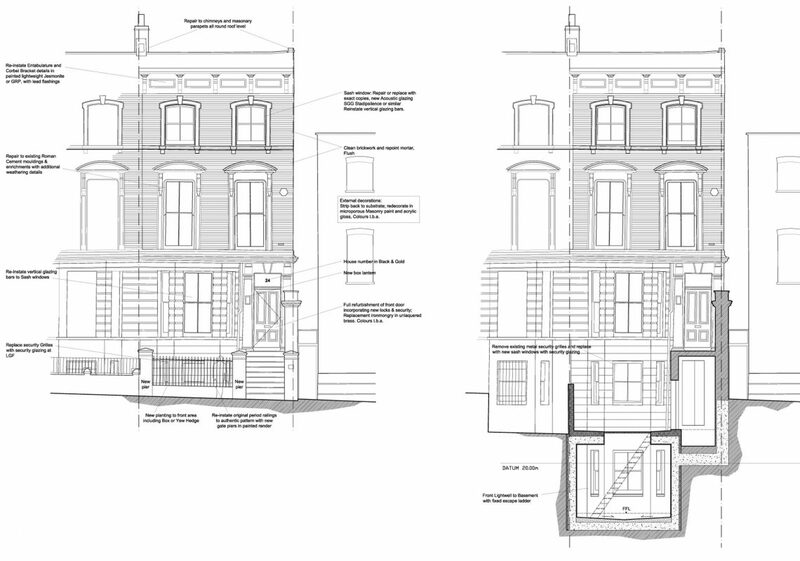 On the Raised Ground Floor and 1st floor, the charming and historic traditional forms and details have been conserved, retained or sympathetically replaced, whilst the plan has been radically improved. 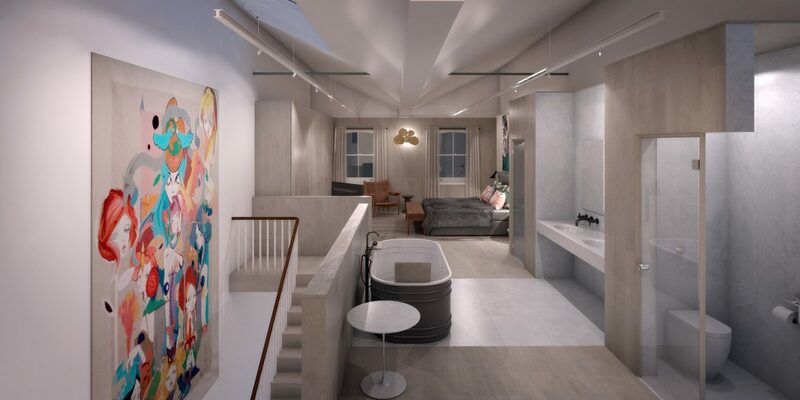 Bathrooms and guest WCs have been re-positioned and re-modelled to service every floor, and the kitchen re-located with a substantial informal dining area to the Lower Ground Floor.